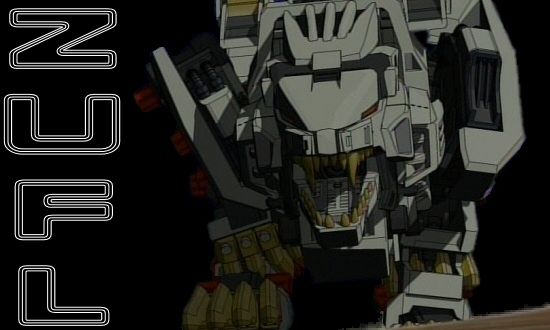 Welcome to the Zoids Union Fanlisting! in the anime show Zoids, Zoids models, or big effen cool robot thingies. you can submit link banners and I'll display them here. Total Fans: 79 Pages: 1. 2. 3. 4.